South America is an ever-evolving, captivating continent. Each year we like to look at the up-and-coming destinations that are drawing attention on the international stage, taking into account the respected opinions of other travel experts and of course the thoughts of our esteemed team at Surtrek. So, read on as we delve into the must-see South American hotspots of 2019. The National Geographic has tipped Salvador as one of their top destinations for the next 12 months and we have to agree; in fact, we highlighted the Bahia region as one to watch in 2018. Bahia’s state capital is a melting pot of Brazil’s electrifyingly diverse culture, reflected at every turn: from its colourful colonial architecture to the very beat that vibrates through this musical city. Salvador takes you on a journey from its beginnings as the country’s main port and capital to where it is today, a vibrant Afro-Brazilian city with an infectious energy. 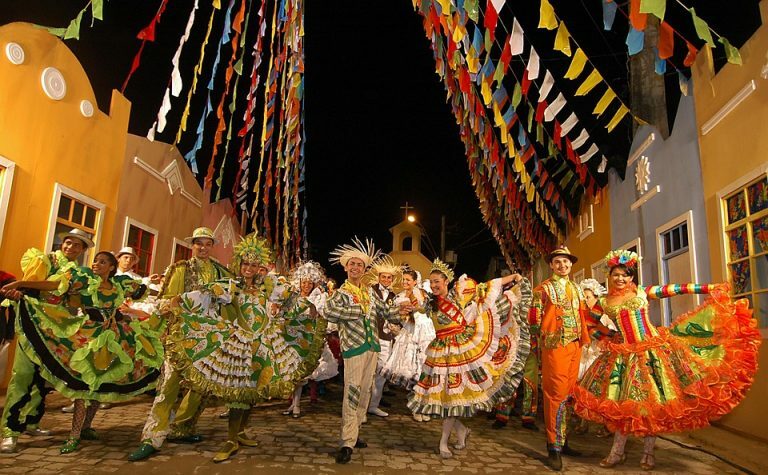 Salvador’s Carnaval is one of the biggest in the country, with over a million revellers descending on the city annually. 2018 saw the opening of the House of Carnaval Museum, so even if you are not in town for the festival itself you can still really get a feel for it by spending time here. 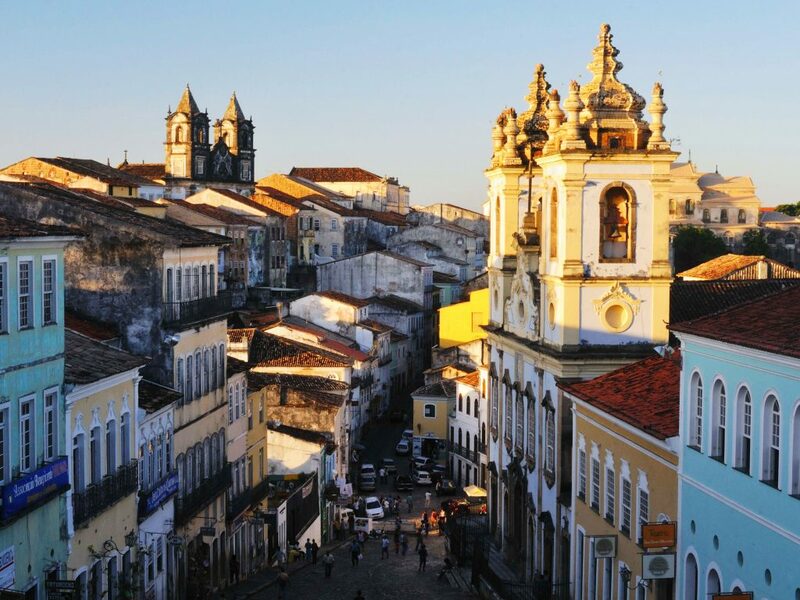 Salvador da Bahia is thriving, and in many ways is so very different from the rest of this great country, yet has played such a massive part in building the Brazil we know today. Include it in your itinerary, you won’t regret it! Peru has long been on the adventure traveller’s bucket list and with good reason. This year, why not take a break from the tourist trails and head to Northern Peru to uncover its hidden gems? Named by the Lonely Planet as one of their favourite regions for 2019, this part of Peru has so much to offer its visitors. From the golden, sandy beaches on the coast to the region’s very own slice of the Amazon, we believe it is about to capture the imagination of the tourist industry as a whole. 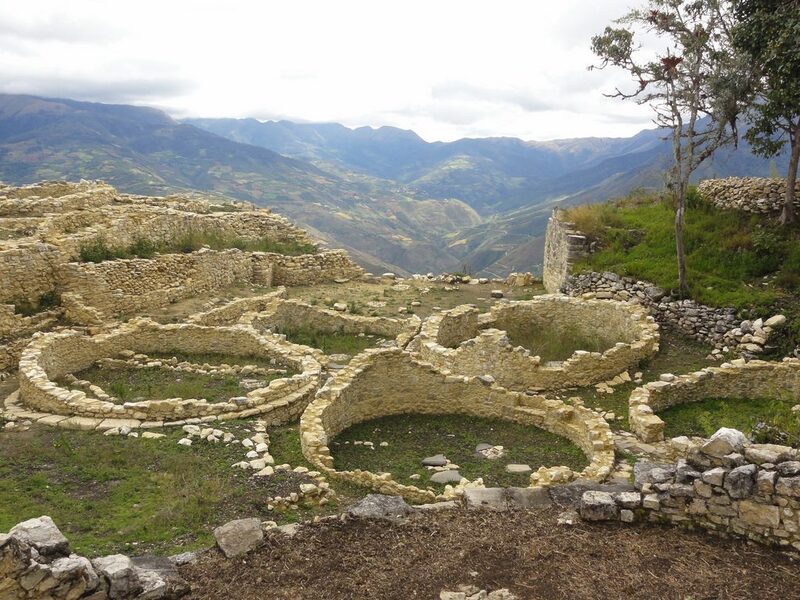 One of the top things to do is venture into the mountains of Chachapoyas and visit historic, cloud-scraping citadels. It’s thought that Kuelap Fortress – with its intriguing walls climbing up to 17m tall, set 3,000m above sea level – is several hundred years older than its better-known cousin Machu Picchu, and was built not by the Inca but the Chachapoya people – known as the ‘Cloud Warriors’. The ancient settlement of Chan Chan, meanwhile, is the largest adobe city in the world and is a fascinating insight into the Chimu Empire. Natural wonders such as the majestic Gocta waterfalls rank as some of the highest in the world, while reserves such as Huembo and Tingana play host to countless species, most notably perhaps the endangered Spatuletail Hummingbird, endemic to the area. So, how about making 2019 the year you spread your wings and go off-the-beaten-track in Peru, as the treasures of the north are waiting for you. 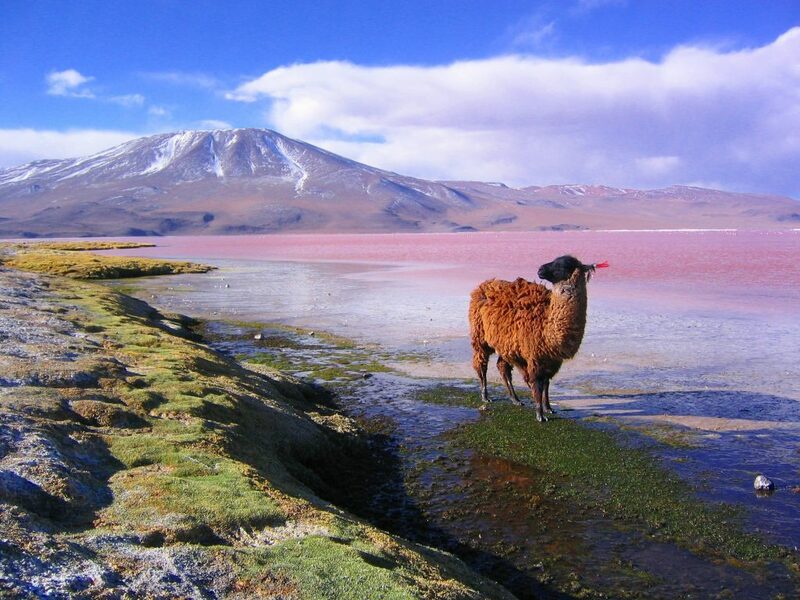 Bolivia is fast becoming a rising star in the eyes of global travel experts, such as Conde Nast Traveller, though this comes as no surprise to us, as at Surtrek we have long adored this country. Although smaller than some of the heftier South American nations, Bolivia has a landscape that varies so greatly, you can tailor-make your holiday to experience an astonishing variety of Mother Nature’s greatest achievements, all within relatively easy reach of each other. Lake Titicaca, the Uyuni Salt Flats, Siloli Desert and Moon Valley are just some of the delights that thrill those who choose to travel here. 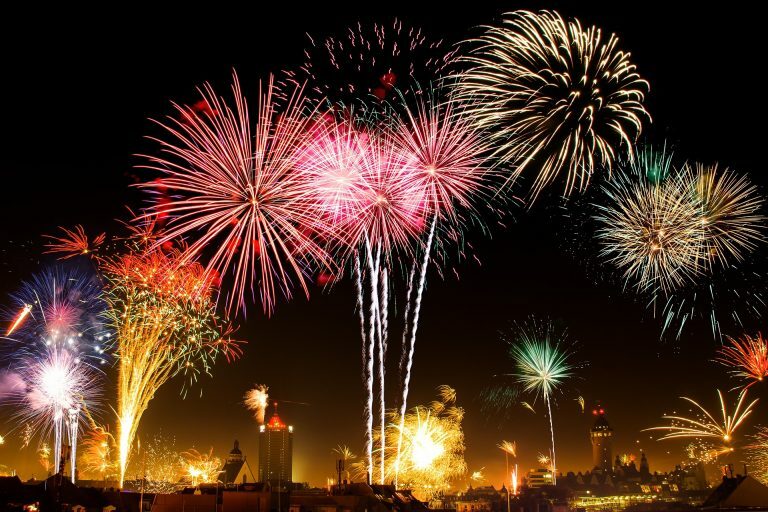 Bolivia’s population enjoys countless festivals throughout the year, as March sees Oruro host its spectacular Carnaval while the Amayra New Year in June and Independence Day on the 6th of August are nationwide highlights. That said, no matter what time of year you visit Bolivia you will find surprises at every turn, including dynamic cities that make a great alternative from the ever-popular Andean towns (like Cusco in Peru or San Pedro de Atacama in Chile). There’s Sucre in the highlands, the bustling streets of volcano-ringed La Paz and onwards to silver mining town of Potosi; all going to show that Bolivia is not just a one-trick pony. There was a time when Colombia was possibly not the first place you would consider when planning a South American luxury holiday. However, in the last decade we have seen a real transformation in this country and visitors are now flocking to its shores. 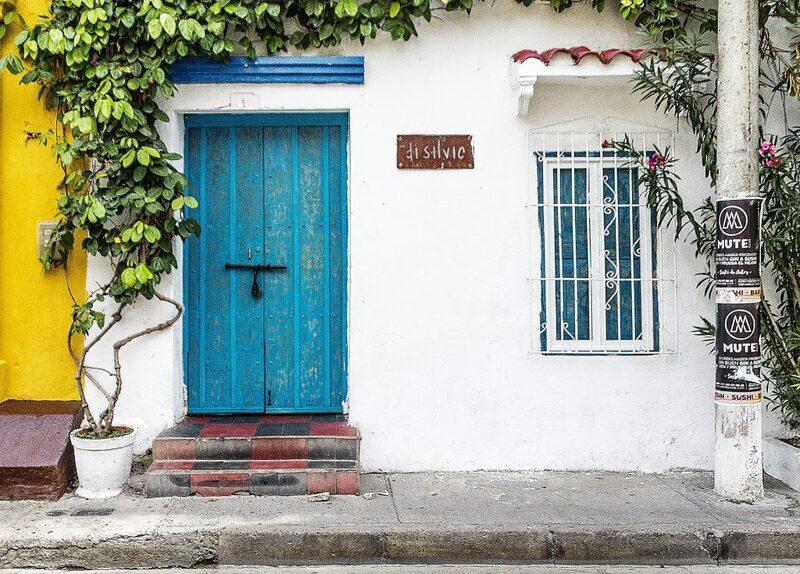 Cartagena is by far one of the most exquisite places to visit: hemmed by its historic fortress walls and riddled with cobbled streets on which perfectly preserved buildings dating back to colonial times reside, this city on Colombia’s Caribbean coast is simply a delight. Laidback in nature, you can spend hours strolling through the Old Town or perhaps taking the weight off your feet and instead enjoying a horse and carriage ride, soaking up the atmosphere as you clatter through the streets. 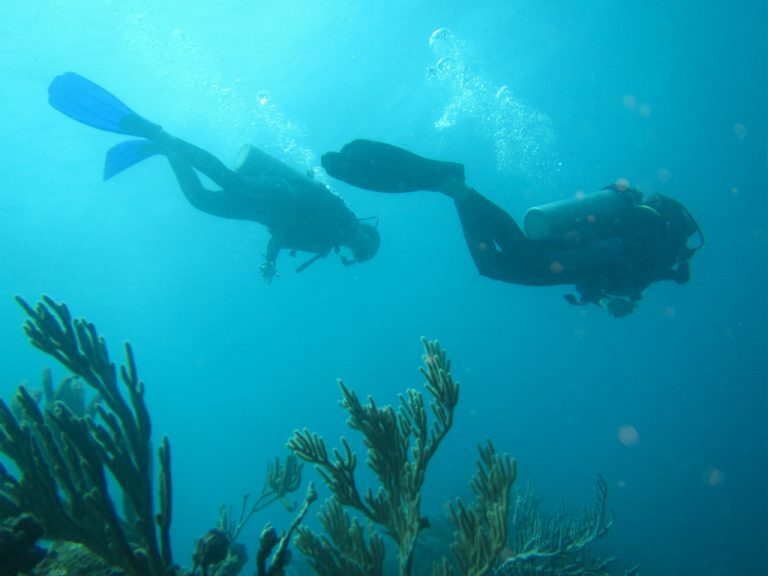 With the Rosario Islands just off the coast offering excellent waters for snorkelling and numerous cafes, where you can sip a delicious cup of coffee and watch the world go by around you, Cartagena just gets better and better with age. We feel sure this seaside city will be on everyone’s lips before too long. 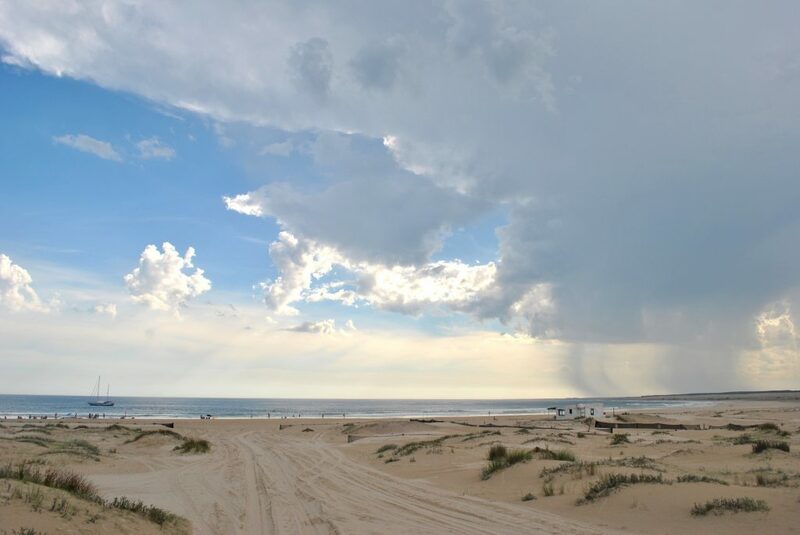 If you are looking for somewhere completely out of the way, then take a look at Cabo Polonia on Uruguay’s eastern coast. Not heard of it? Many haven’t, making this a secluded hotspot with pristine beaches, gin-clear waters and, to top it off, a colony of Sea Lions (if you time it right you may even spot some Penguins too). Cabo Polonia is a characterful hamlet that you can only reach either on foot or in a 4×4, and in the last 10 years has been named a national park, giving it greater protection from threatening forces. Power is of limited supply and there is no running water, however this all adds to the quirky charm of this little town. A restaurant offering local delicacies and some stalls selling craft items proves Cabo is no tourist trap; it is a rustic, windswept village best suited to intrepid travellers who enjoy nothing more than modest accommodation, unpolluted night skies and marine mammals frolicking in their natural habitat. Rural Uruguay at its most extreme, perhaps. But keep it under wraps, as this one is our little secret. Feeling inspired? Why not build your trip to Brazil, Peru, Bolivia, Colombia and Uruguay with Discover Your South America, personalising your itinerary by handpicking the hotels, activities and length of stay according to your preferences. You can also call Surtrek on 1 866 978 7398 (Canada and USA) or 080 8189 0438 (UK) to talk to a travel expert. Or, keep exploring our travel articles on South America here. Why not find out which are some of the best colonial towns to visit, top music festivals, or the most unusual places to stay?